Adding our mobile ordering system to your device is easy. Just click on the type of device you have from the options below and follow the instructions. If you are viewing our mobile ordering system in Chrome for Android, click on the menu button, then choose Add to Home screen. You will have the option to set a name for this shortcut, but we suggest leaving it as it is. Click on the Add button. A shortcut will be added to your application on your device's home screen. 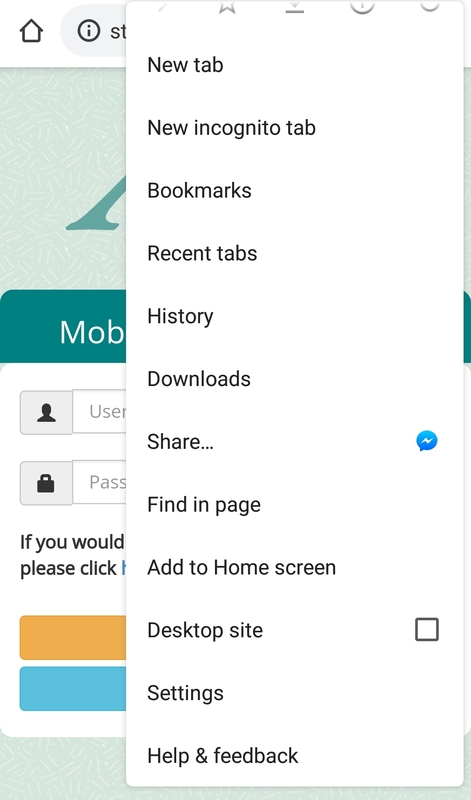 If you are using Firefox or the default Android browser, click on the menu button, click on Page, and then click on Add to Home screen instead. If you are using the Safari browser on your Apple device, click on the Share button in the browser, then choose Add to Home Screen at the bottom of this menu. You will have the option to rename the shortcut if you'd like, however we suggest leaving it as it is. When done, the icon will be placed on your device's home screen. In Internet Explorer/Microsoft Edge, click on the More (...) option and then choose Pin to Start/Pin this page to Start. 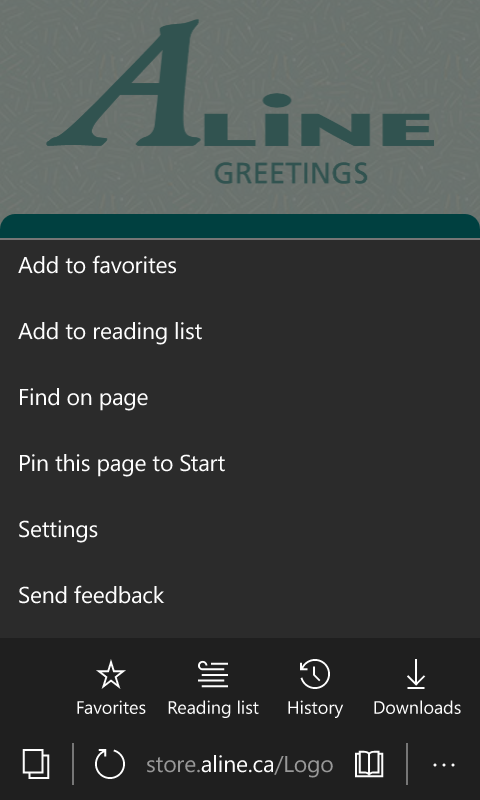 The icon will appear on your Start screen. Other smartphones and tablets are likely to have the feature of adding webpages to your home screen. In your browser, look for any option such as Add/Pin to home screen or Pin to Start.